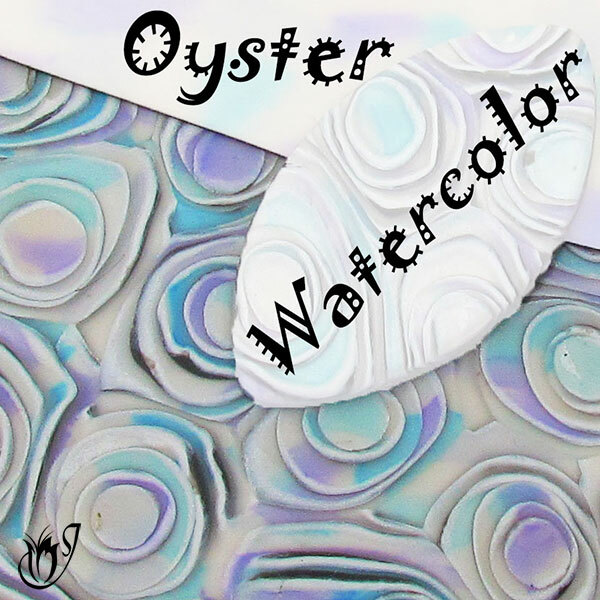 You are here: Home >> Popular Polymer Clay Brands > Is Fimo Professional Polymer Clay Perfect? 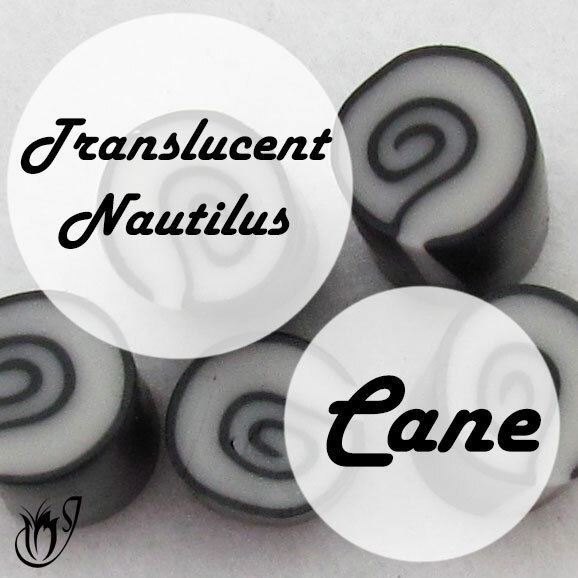 In this article, I'll be going through some of the things that aren't so great about Fimo Professional polymer clay, and what you can do to help alleviate the problems so that you can be completely comfortable with using this great clay. Those of you who know me will have heard me singing the praises of Fimo Professional. In my opinion it is the best all round clay there is and that's why I so strongly recommend it for beginners. But is it perfect? Well, the answer is no. Like any other polymer clay it has a few issues. If you haven't already, check out why I believe Fimo to be the best all round polymer clay. Its positives far outweigh the few niggly problems addressed below. The first and most obvious issue is the price. 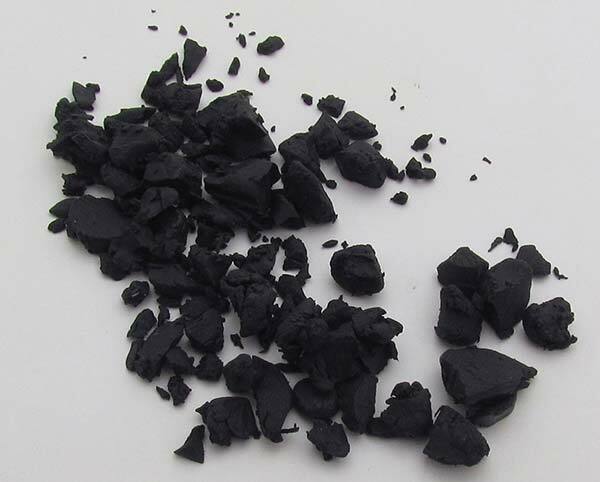 If you live outside of Europe, where it is made, there can be quite a significant difference between the price of Fimo and the other popular polymer brands like Premo or Kato. For me, when I weigh the price up against the things I love about this clay, the price is still a deal-breaker. This is partly because I am already very comfortable with Kato polymer clay, Fimo's best substitute. But, as a polymer clay beginner, or one of the many who really dislike Kato, you may still find that the price is worth paying. Have a look around. You may be able to find it at a reasonable price point. Of course, if you are one of those lucky clayers that call Europe and surrounds home, Fimo is likely one of the least expensive clays where you are, so you needn't worry. Have a look at my suppliers page to find out where you can buy Fimo Professional online at a reasonable price. I’m sure many of you are already familiar with Premo’s huge color range. It’s one of the reasons people love the brand so much. 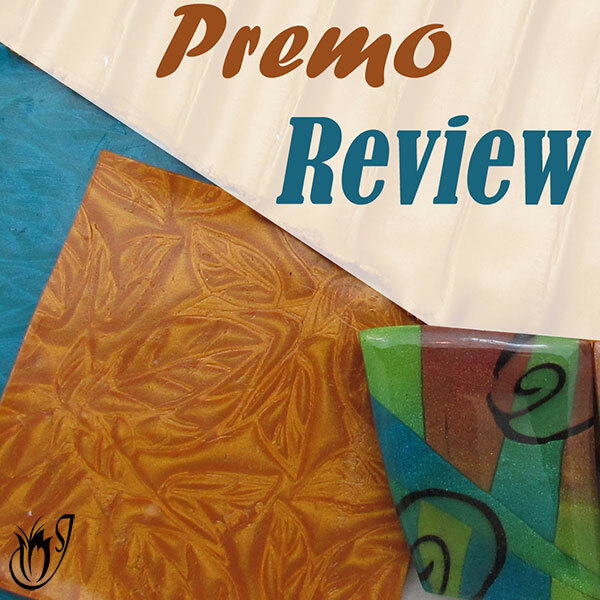 Fimo Professional has tried to take the same route by offering a selection of premixed colors, but there are nowhere near as many as in the Premo range. You may still need to mix quite a few of your colors. On the positive side, Fimo's range also includes artist's primaries, which make color-mixing simple, with no risk of the muddy colors that mixing Premo often produces. 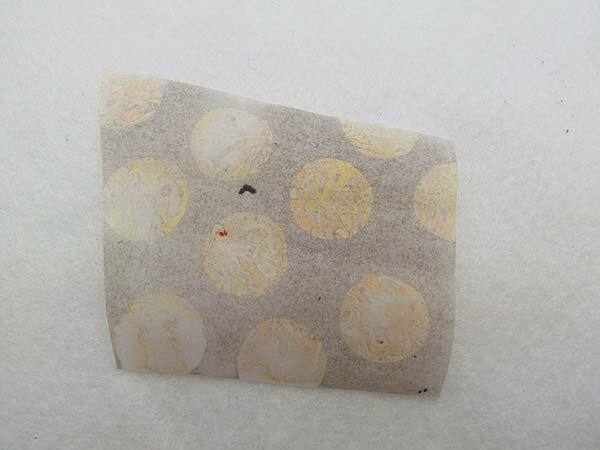 You can see on this piece of paper that the pattern the Fimo left is quite prominent. Another problem I’ve found with this clay is the fact that it will leave residue on your hands. This means that if you’ve just finished working with a dark color and you move on to a lighter color, you’ll end up with dark smudges and fingerprints all over it. It’s so bad that if you rub a piece of plain paper over a pattern you’ve made with the clay and peel the paper off, the pattern will show up on the paper. If you work with the clay long enough it will start to cake up on your hands so that you can peel it off. This is the biggest flaw with this clay in my opinion. The best solution is to keep some wet wipes handy and remember to wipe your hands often and especially when changing colors. This solution works pretty well, but after working with Kato and Premo I find it really annoying. I guess it depends on your personality. 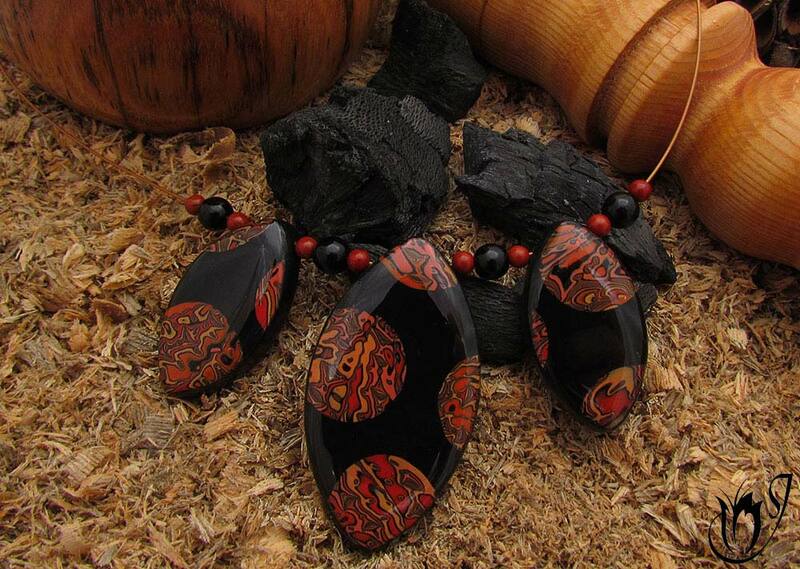 Working on a piece of glass or a tile can help to keep your polymer clay temperature down. Keeping a bowl of ice water nearby is a good idea. You can use this to cool your hands down. You can also pop your warm clay in a ziploc bag and cool it down in the water. It's less hassle than putting it in the freezer for a few minutes, which is the other option. Fimo professional before it's conditioned can be very crumbly. You’d think, being that Fimo Professional has a sticky texture, that it would at least hold together. Sadly this isn’t the case. When you first take the clay out of the package it will feel quite hard, and, like Kato, takes a bit of effort to condition properly. It will crumble in the beginning and can be quite a pain. Put the clay in a ziploc bag and whack it with a hammer or a mallet. This warms the clay up a bit and gets the plasticizers moving. I use this method with Kato all the time - very therapeutic! Check out my Conditioning Polymer Clay Tutorial for tips on how to make the conditioning process easier. If you live outside of Europe and surrounds, Fimo can be quite a bit pricier than other popular brands. It tends to leave quite a bit of residue on your hands when you are working with it, resulting in color transference. It can be quite sticky in warm, summer temperatures. Like Kato, Fimo Professional takes a bit of effort to condition properly. You certainly won't be using this clay straight from the packet. 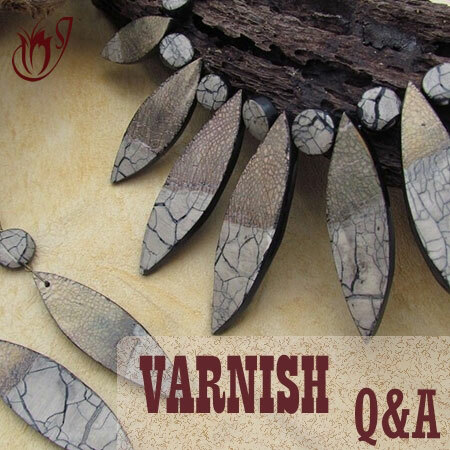 Here are some Mokume Gane beads done using Fimo Professional. The Fimo allows for a very sharp image. 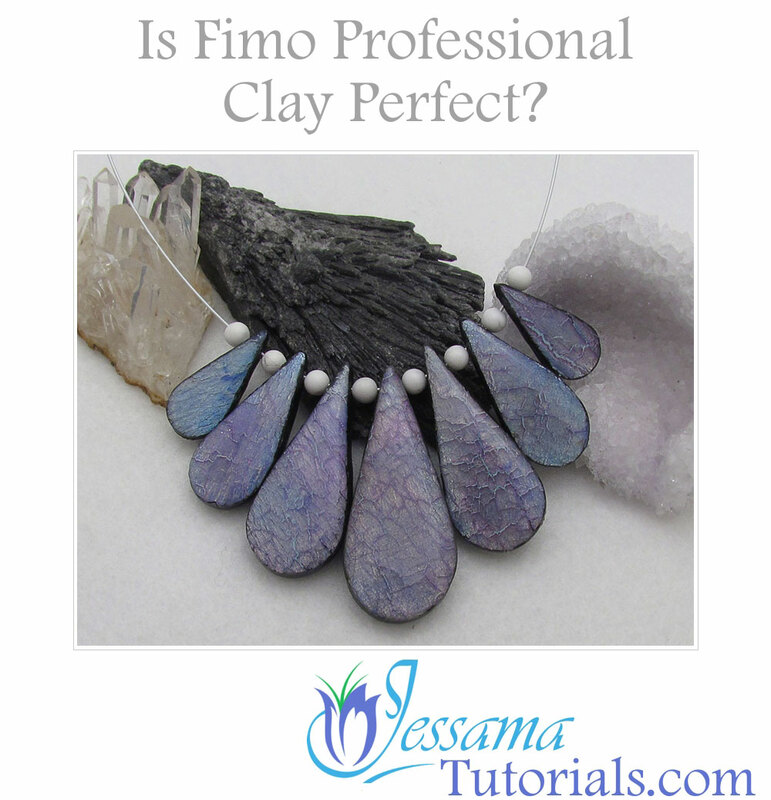 Overall, I still recommend Fimo Professional as the best all round clay for polymer clay beginners. It has relatively few problems in comparison to its many advantages. If you're not sure if it will be the best clay to meet your needs, take a look at my article: Which Polymer Clay is Best? where I compare the most popular polymer clay brands side by side. Is there anything about Fimo Professional that bugs you that I have missed? Everyone has different experiences so let me know in the comments below. And please like and share with your friends so that others can join in.